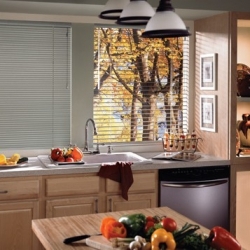 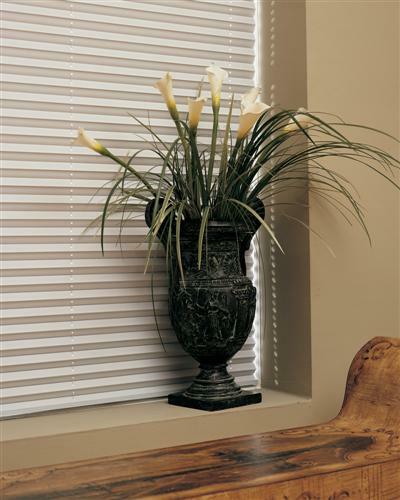 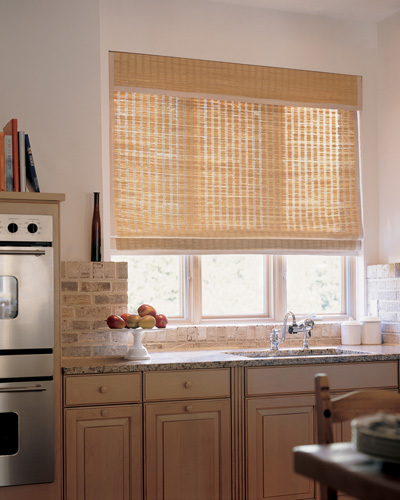 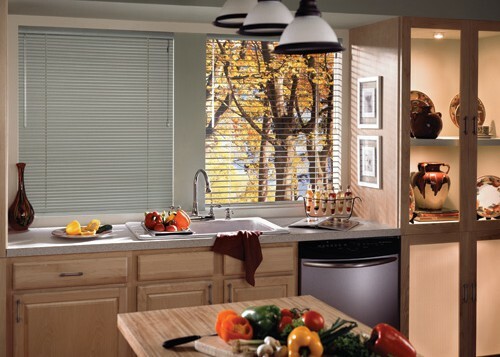 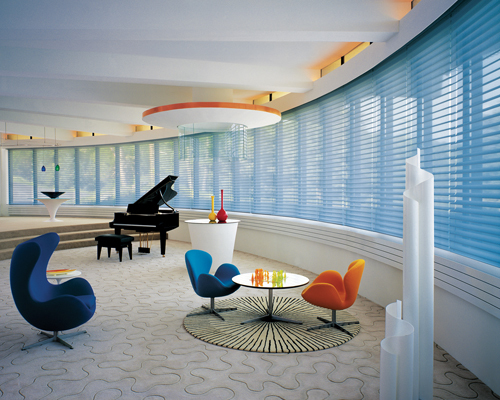 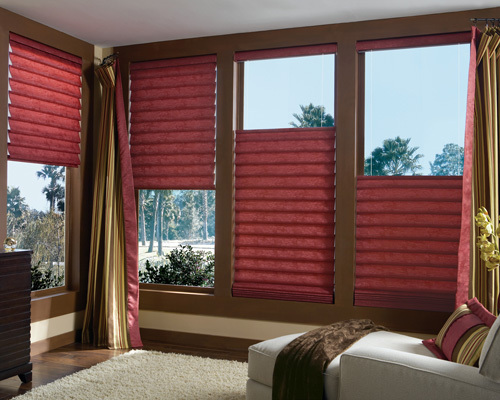 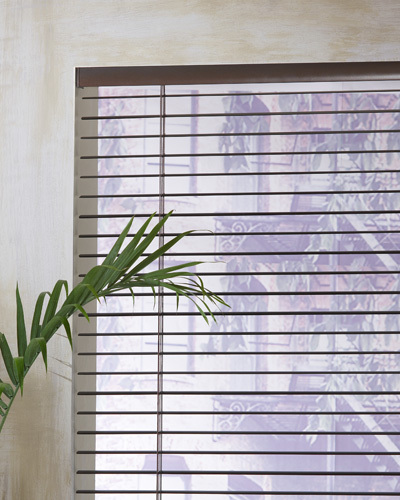 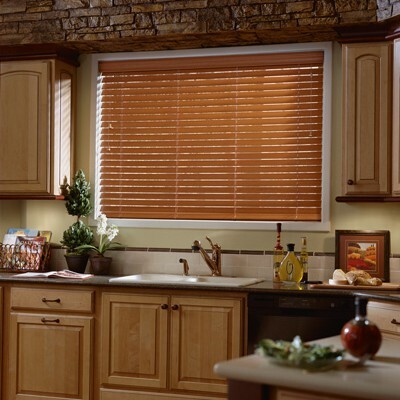 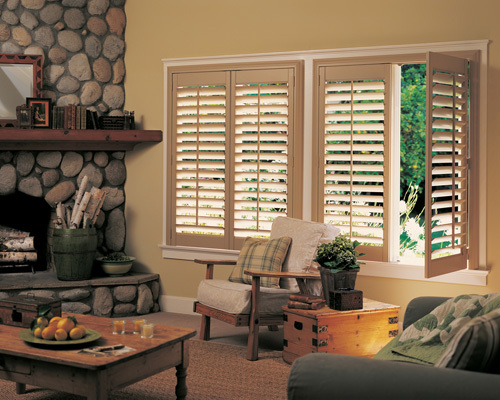 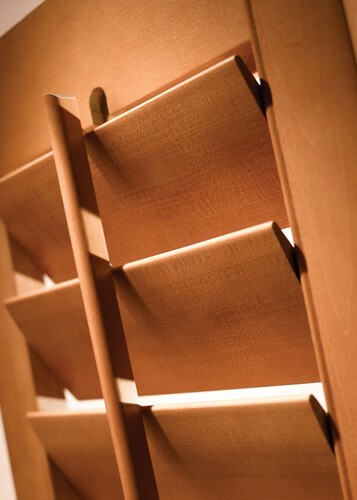 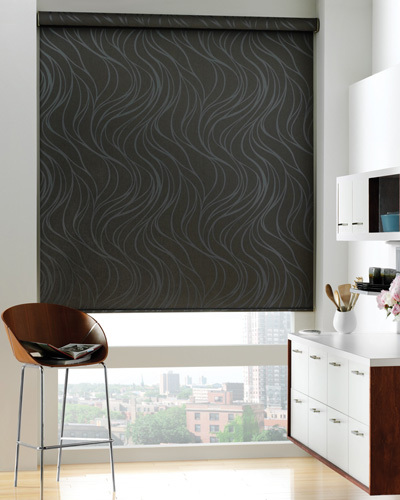 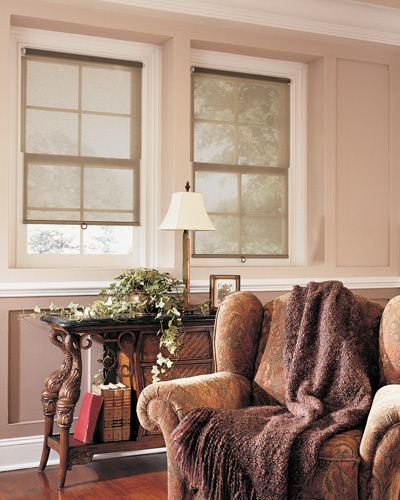 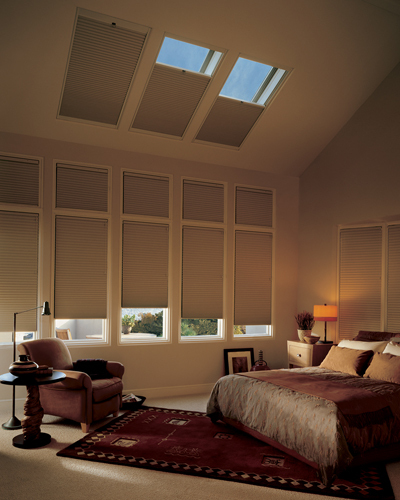 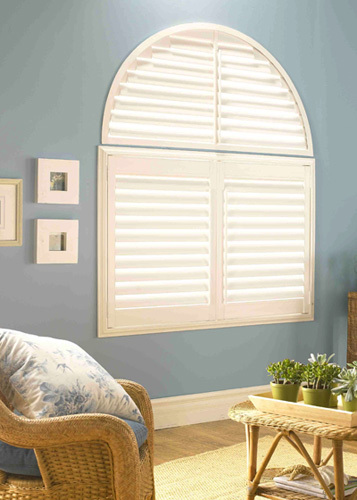 Apex Décor Group has a variety of the leading name brands for mini-blinds that are sure to fit any style and budget. 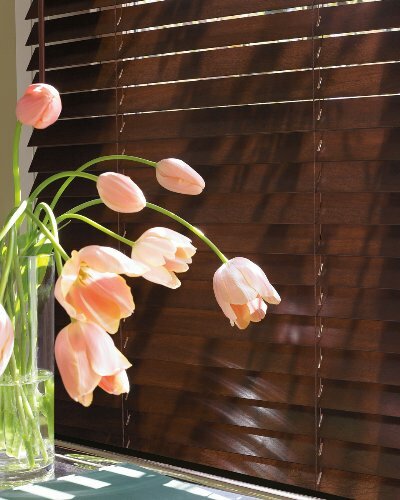 Metal mini-blinds have been fashionable for decades and with continuing innovative designs, they continue to be a classic treatment. 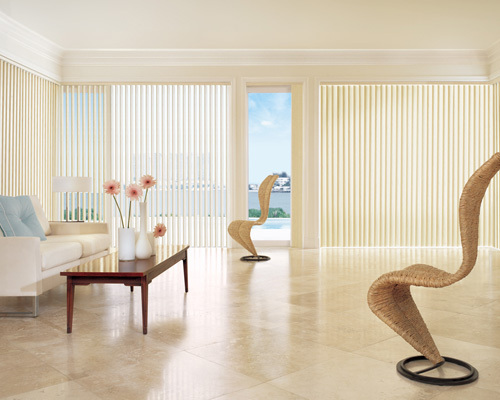 Simple lines provide a clean and fresh look. 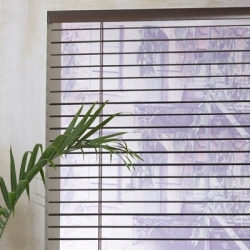 *Inquire about our 1" and 2" slat sizes.